“I was shocked.” This, perhaps not surprisingly, was Sherri Romanoski’s response to being told back in 2000, at the age of 48, that she had breast cancer. “It hit me hard. I was full of fear,” said Sherri. Along with that fear can sometimes come a sense of powerlessness—how do I combat a disease I don’t fully understand?—and a lot of questions. 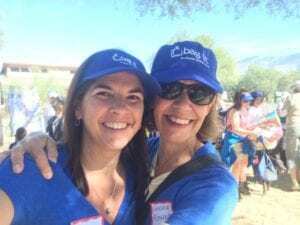 What’s my cancer treatment plan? How long will it take? What can I do outside of the doctor’s appointments right now to help make a positive difference? How do I tell my family? What do I share, if anything, at work? What do I do about side effects? How am I going to pay for all these medications? 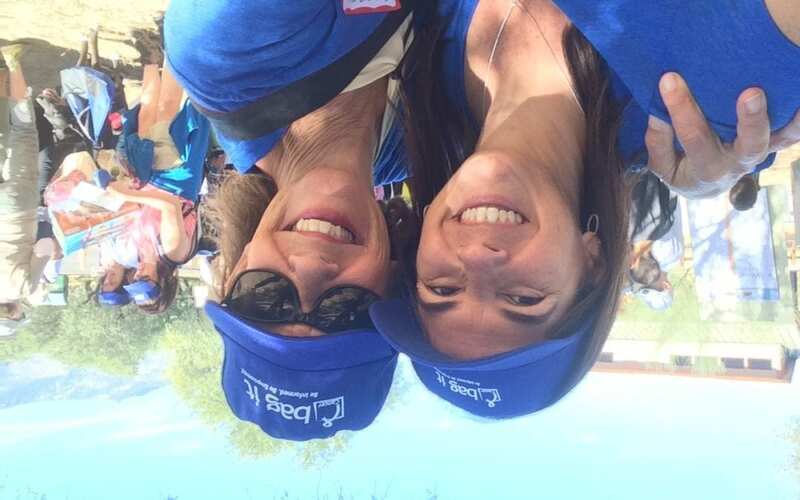 Bag It is proud to be recognized in a new blog post by the Cancer Hope Network. Check out their blog post about our newly updated Bag It resources and exciting things to come. 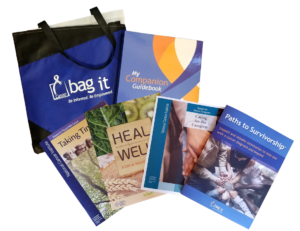 Bag It has just released the newest version of our Bag It Bag, which features updated booklets, and all-new resourced titled Paths to Survivorship, and a new My Companion Guidebook with updated tools and strategies for organizing your information. Be sure to checkout our new Bag It resources.